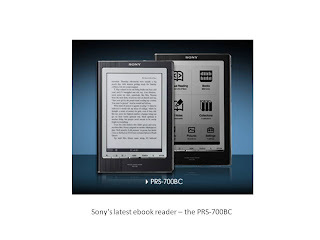 I think Kindles and eReaders are fine. They are great for storing manuscripts. Lots of books in a small place. However, I'm not convinced they are a "green" solution. To equate the lack of paper making and tree harvesting as green may be too narrow of a view and is certainly one-sided...considering the petroleum-based plastics, corrosives cleaners, non-renewable metals, energy, etc needed to manufacture such devices. thereby yielding even greater trade-offs."